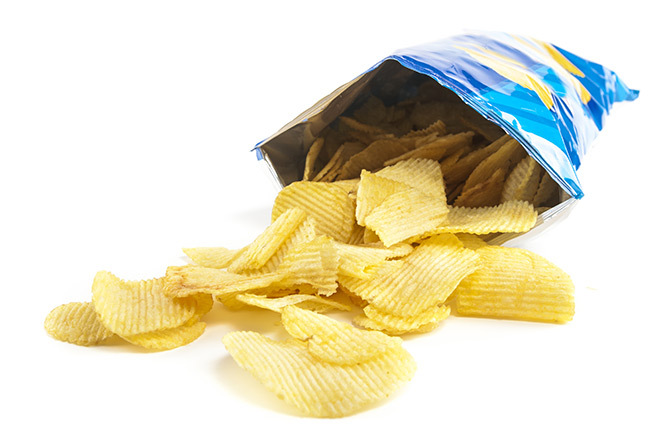 The food packaging sector is an area in which PPL has enormous experience and expertise. Clearly there are many thermoplastics used in this sector requiring a wide variety of technical and safety capabilities. Below is a quick flavour of the industries we supply. PET and PVC are widely used for shrink sleeve applications and PPL are able to supply both in a range of thicknesses and shrink levels. 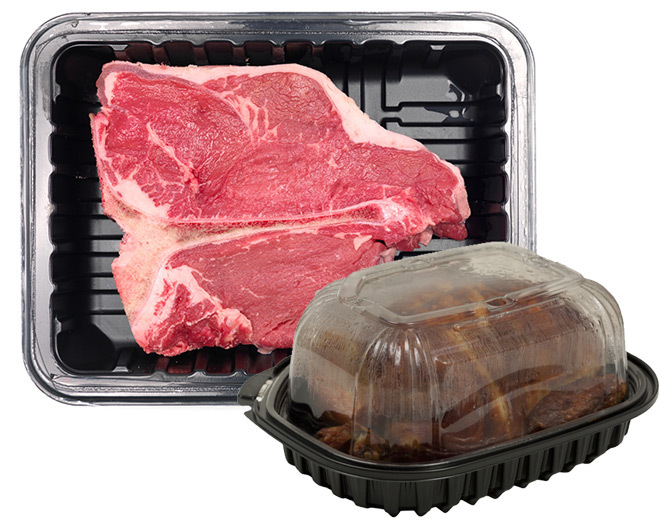 PPL built its reputation on thermoforming using PET, PVC and PP but these days, flexible packaging plays just an important role. PET and PP lidding films are available as are thin film PET for reverse printing and laminating. 12 micron film is held in stock for next day delivery. PPL’s range of barrier films includes metallised PET which is held in stock for next day delivery. We are also able to supply PVdC coated and clear PET when a particularly high barrier is needed. Our newest venture is Eco GBH paper which not only offers excellent barrier properties but is fully printable. This sector is growing very fast as consumers start to appreciate the eco-friendliness and aesthetics of these products.